Copyright can be complex and confusing, and people often have questions about how and when to seek permission. 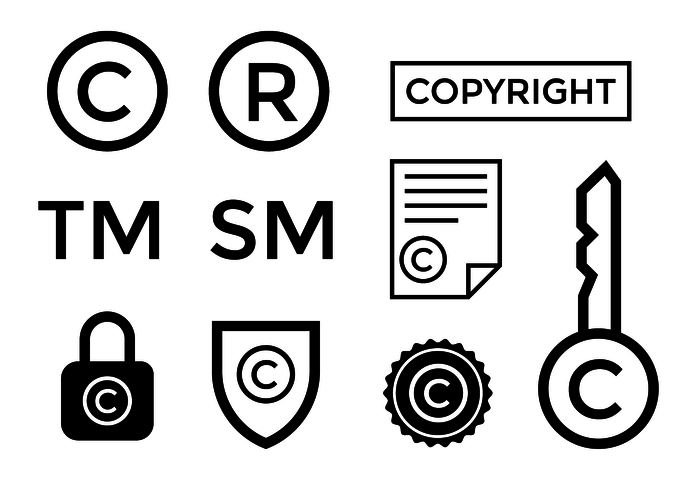 This guide will help you explore common copyright issues. In this Copyright guide you will find library resources, fair use analysis tools, information on file sharing, plagiarism, and where to get help. Please use this guide as a helpful resource during your time at the University of Iowa! The work in question is in the public domain. The use falls within the four “fair use” factors as defined in Section 107 of the U.S. Copyright Act, 17 U.S.C or falls under an educational use exemption as defined in Section 100 and as amended by the TEACH Act. Visit the U.S. Copyright Office web site for more basics and FAQs. This video was produced by TestTube News and provides an overview of copyright and what it includes.